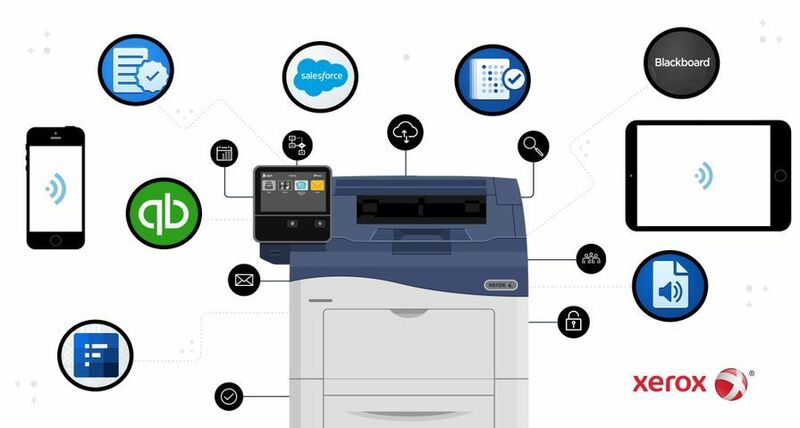 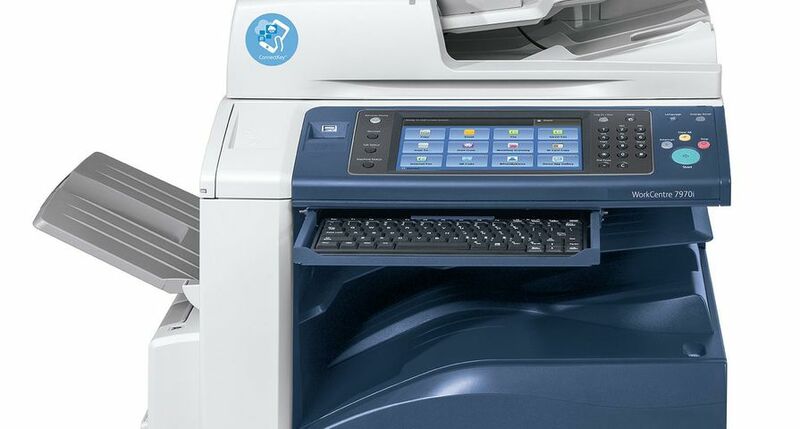 Xerox Newsroom News Releases How Smart Can a Multifunction Printer Really Be? 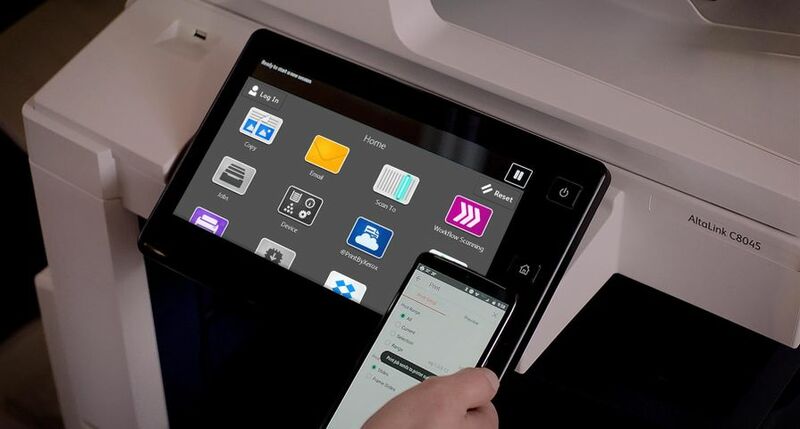 Xerox App Studio 3.0 allows channel partners to build and tailor MFPs using simple templates that modify and customize the user interface to synchronize to their business processes. 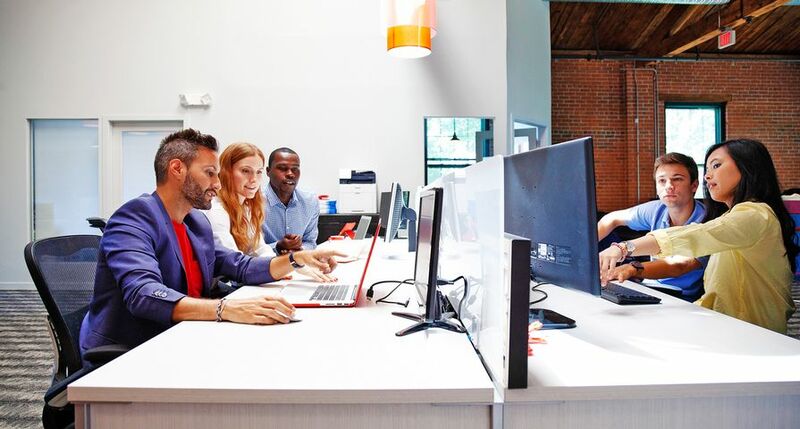 For more sophisticated customization, the Personalized Application Builder (PAB) program lets users connect with partners to build complex apps to meet their unique workflow requirements. 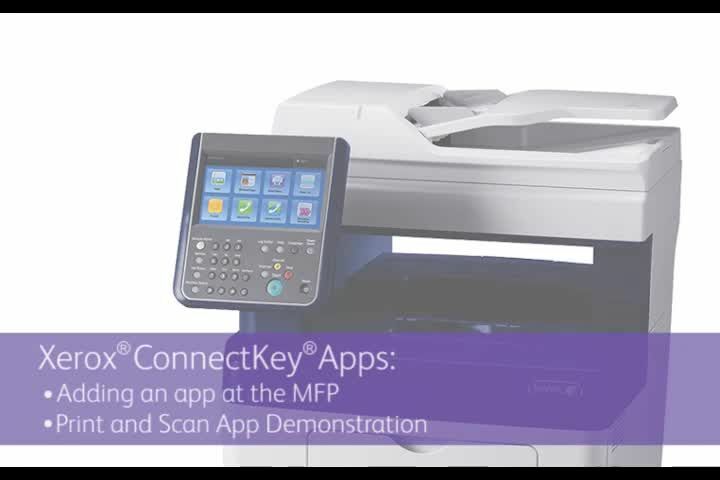 Take a look at the latest ConnectKey features!